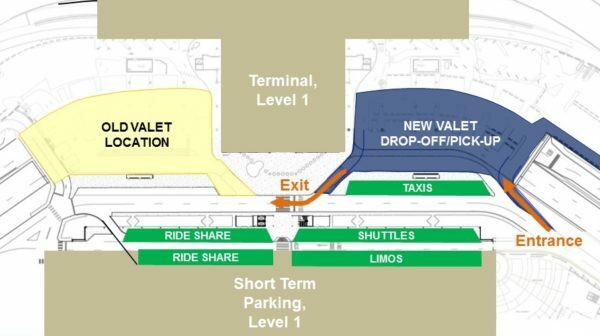 Valet Parking drop-off and pick-up will move to the North side of the Terminal on Monday, Oct. 1. Signs will be in place to direct you. Customers will continue to access Valet Parking via Level 1 of Terminal Drive. Click here for more information about Valet Parking at BNA.